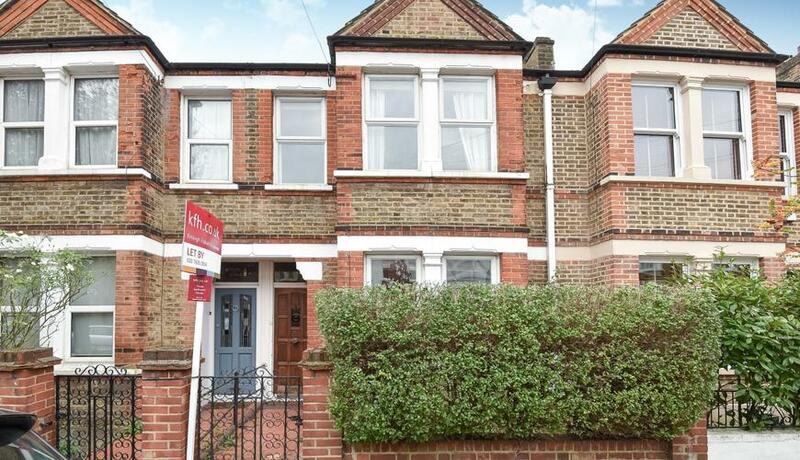 A spacious mid terrace House for rent close to Brockley station with three bedrooms. Available early April and offered part furnished. A fantastic three bedroom mid terrace house to rent with wood floors, double reception room, private garden, separate fitted kitchen and on street parking. Available early April and offered part furnished.